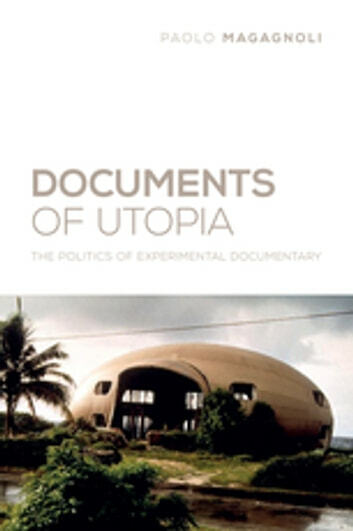 This timely volume discusses the experimental documentary projects of some of the most significant artists working in the world today: Hito Steyerl, Joachim Koester, Tacita Dean, Matthew Buckingham, Zoe Leonard, Jean-Luc Moulène, Ilya and Emilia Kabakov, Jon Thomson and Alison Craighead, and Anri Sala. Their films, videos, and photographic series address failed utopian experiments and counter-hegemonic social practices. 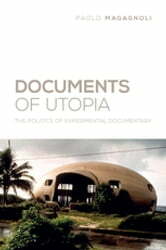 This study illustrates the political significance of these artistic practices and critically contributes to the debate on the conditions of utopian thinking in late-capitalist society, arguing that contemporary artists' interest in the past is the result of a shift within the temporal organization of the utopian imagination from its futuristic pole toward remembrance. The book therefore provides one of the first critical examinations of the recent turn toward documentary in the field of contemporary art.